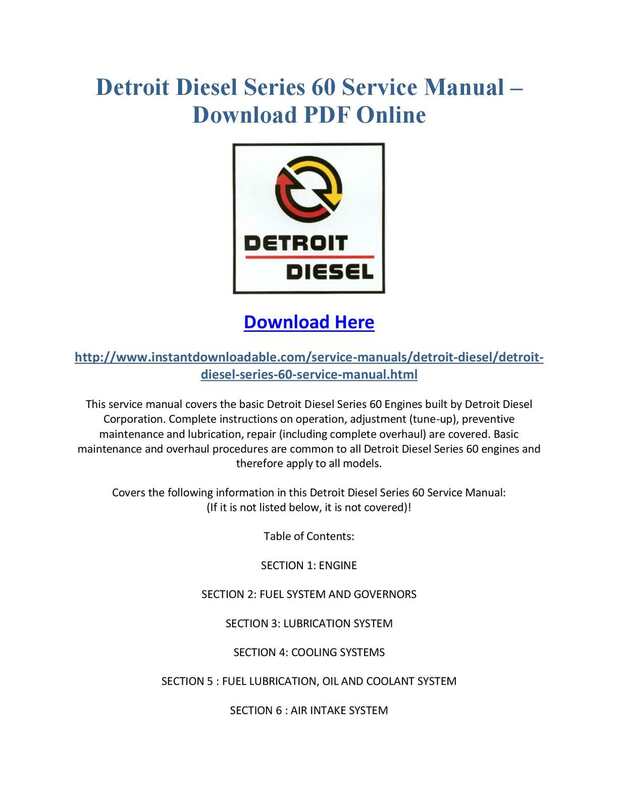 PISTON AND PISTON RING | SERIES 60 Workshop Manuals See Figure 35469 . 1998 Detroit Series 60 Workshop Manual - Thinking Outside the Box: A Misguided Idea The truth behind the universal, but flawed, catchphrase for creativity. Posted Feb 06, 2014. THERMOSTAT | SERIES 60 Workshop Manuals See Figure 20033 . 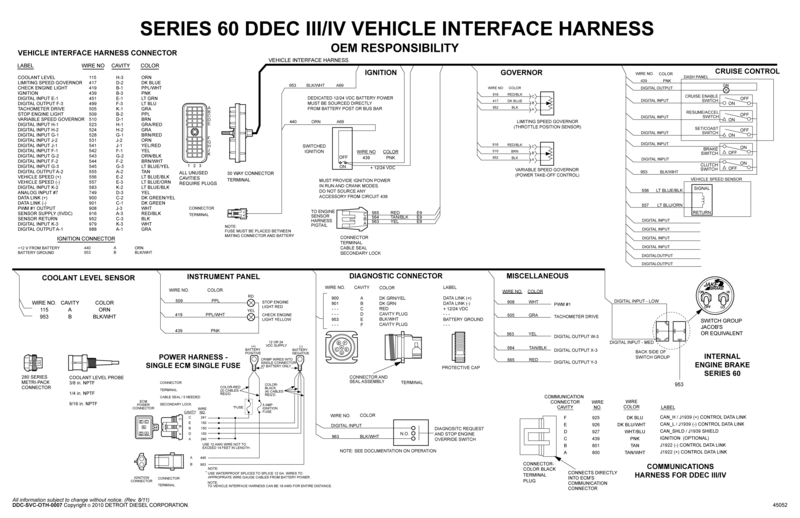 FUEL PUMP DRIVE | SERIES 60 Workshop Manuals See Figure 20392 .